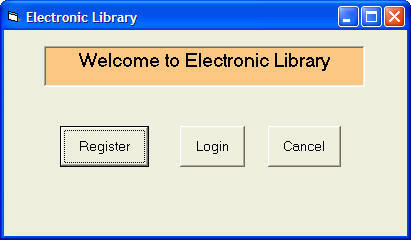 The Library system was created using ADO. ADO stands for ActiveX data objects. As ADO is ActiveX-based, it could work in different platforms (different computer systems) and different programming languages. Besides, it could access many different kinds of data such as data displayed in the Internet browsers, email text and even graphics other than the usual relational and non relational database information. To be able to use ADO data control, you need to insert it into the toolbox. 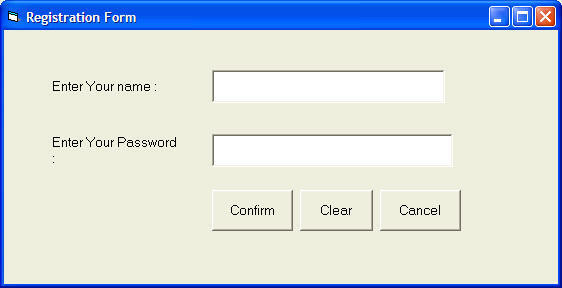 To do this, simply press Ctrl+T to open the components dialog box and select Microsoft ActiveX Data Control 6. 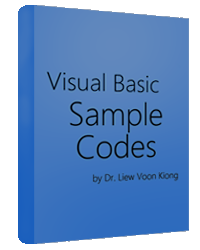 After this, you can proceed to build your ADO-based VB database applications. a) Click on the ADO control on the form and open up the properties window. b) Click on the ConnectionString property, the following dialog box will appear. when the dialog box appear, select the Use Connection String's Option. 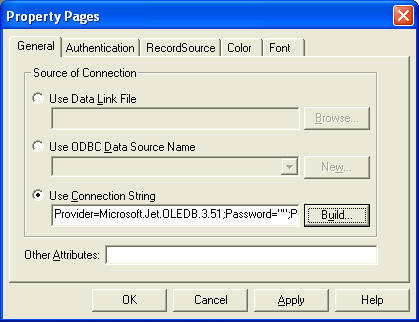 Next, click build and at the Data Link dialog box, double-Click the option labeled Microsoft Jet 3.51 OLE DB provider. 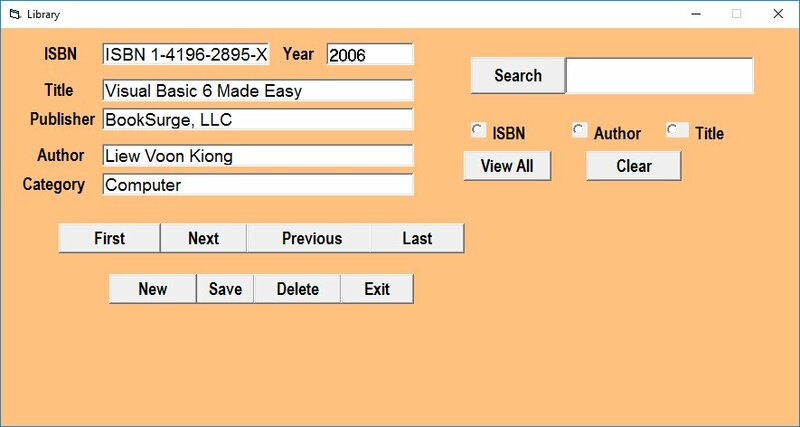 After that, click the Next button to select the file BIBLO.MDB. 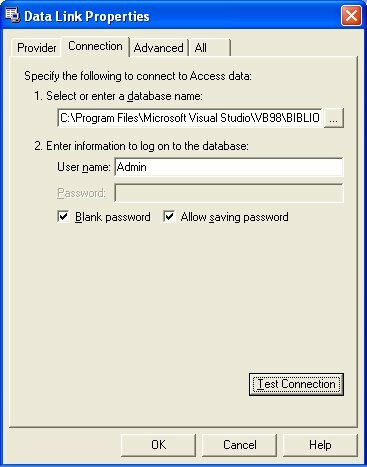 You can click on Text Connection to ensure proper connection of the database file. Click OK to finish the connection. 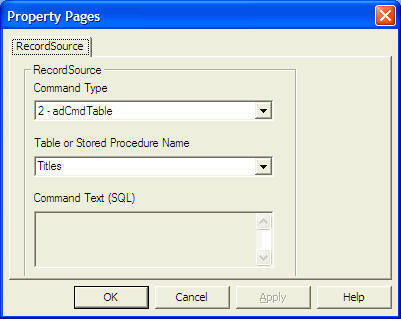 Finally, click on the RecordSource property and set the command type to adCmd Table and Table name to Titles. Now you are ready to use the database file. MsgBox "Record Deleted! ", , "Message"
MsgBox "Record Not Deleted! ", , "Message"